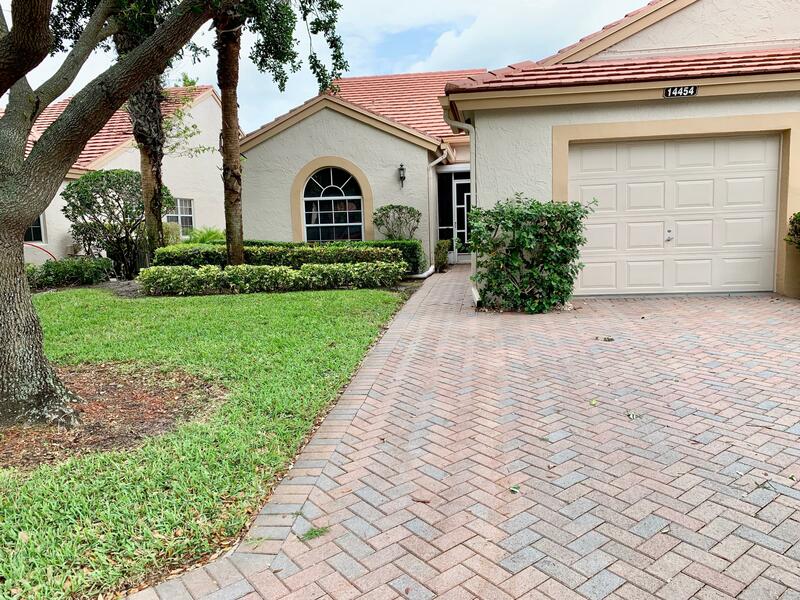 All EMERALD POINTE 2 homes currently listed for sale in Delray Beach as of 04/21/2019 are shown below. You can change the search criteria at any time by pressing the 'Change Search' button below. "Great opportunity to buy a well maintained villa in the desirable community of Emerald Pointe at a very good price.This Hibiscus Model has vaulted ceilings throughout.Large Eat In Kitchen with pantry and a laundry closet with washer and dryer.Laminate and tile floor throughoutPatio has glass sliders along with screens and is air conditioned.Great location close to everything shopping, restaurants,and house of worship.Emerald Pointe is a socially active 55+community with a full time social director.Fees cover insurance, roofs,painting,water,alarm and all exterior maintenance." "DRAMATICALLY REDUCED... NOW $199,900...Freshly painsted and ready to move in. 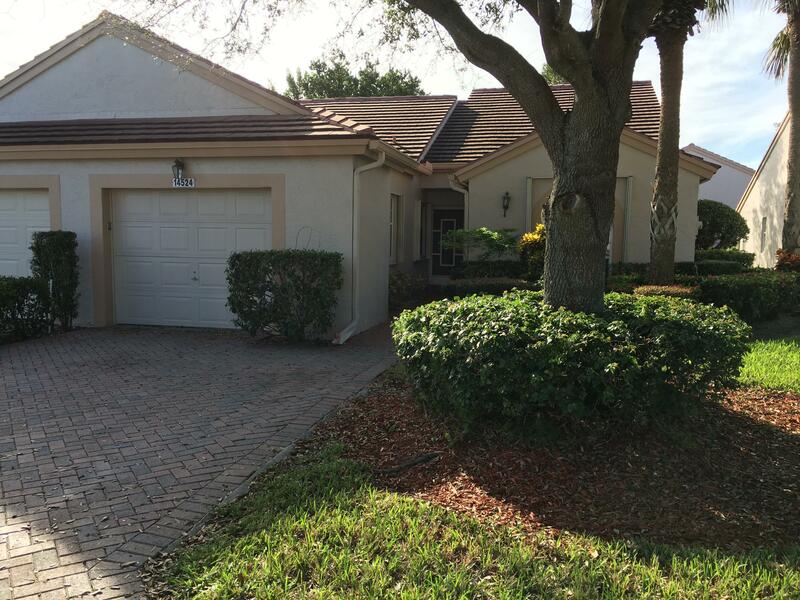 This 2 BR 2 bath villa is walking distance to the clubhouse, a short drive to Palm Beach Public library as well as the newly built Delray Market Place where you have a movie theater, an upscale bowling alley, shopping, restaurants, etc. Easy access to the Florida TPKE. Close to airports. The community is secured by electronic gate entry. HURRICANE SHUTTERS ARE ON ALL EXTERIOR WINDOWS. (HOA fee $1276 paid quarterly)"